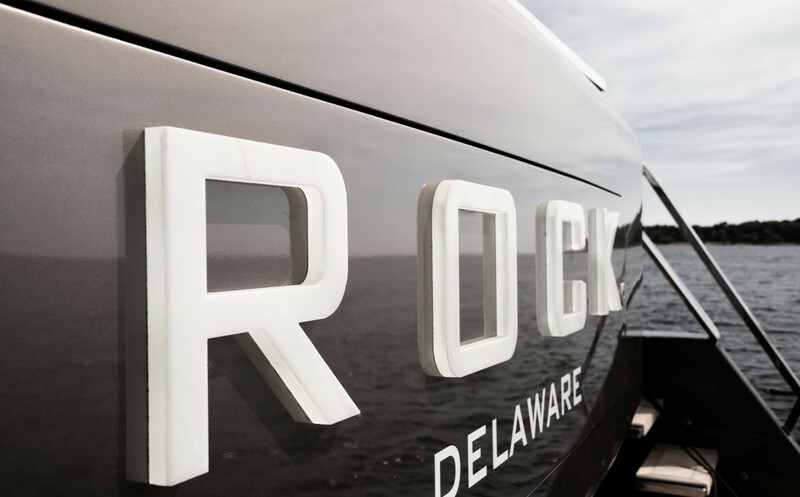 Inspired by the permanence of marble and the ruggedness of Land Rover, Vripack’s Rock is a potent mix of luxury and capability. 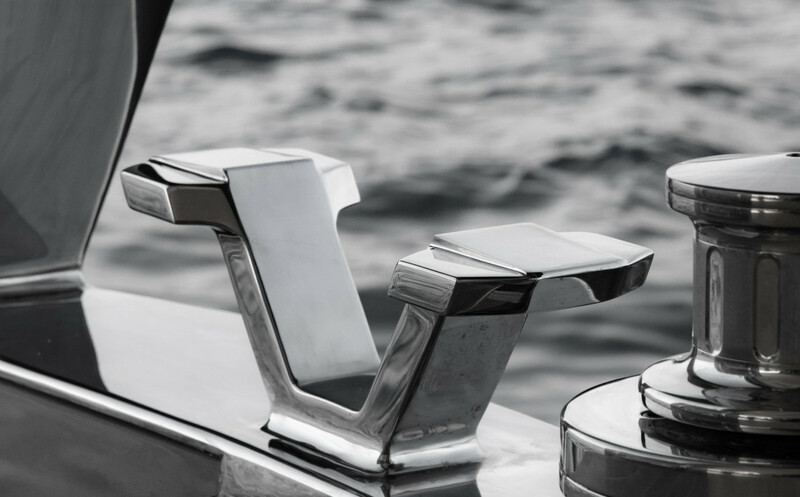 Its high straight bow handles rough seas with grace, while the low aft gives direct access to the water. 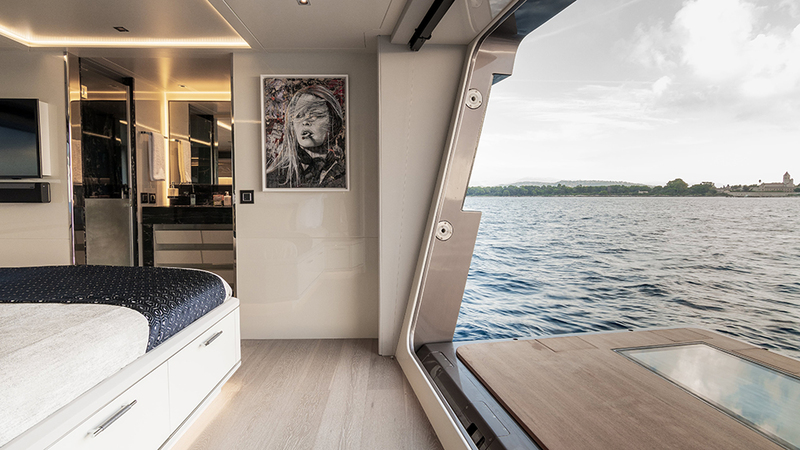 Water access is also a step away from the master bed, as the stateroom has a fold-down wall that transforms into a terrace. 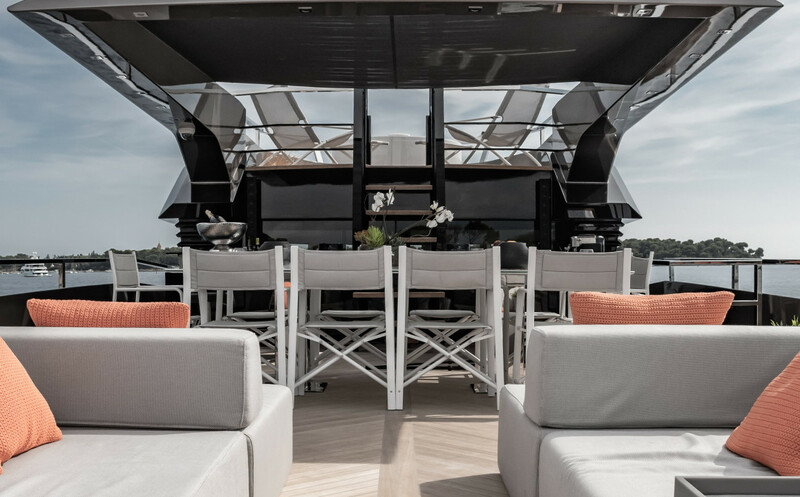 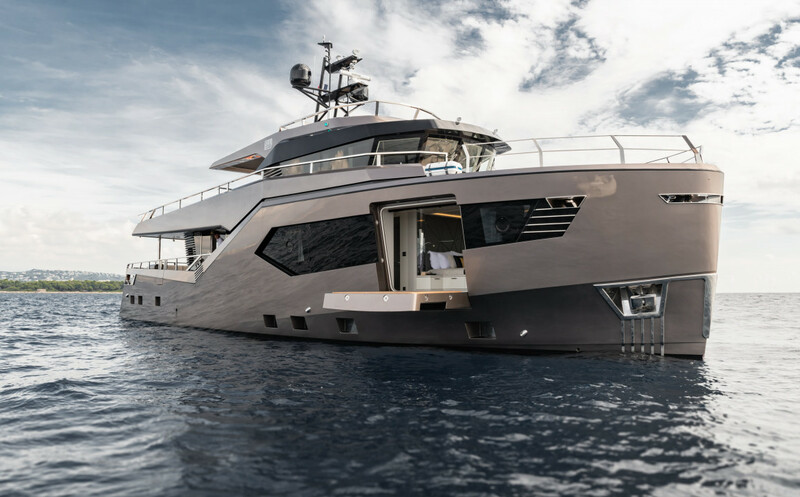 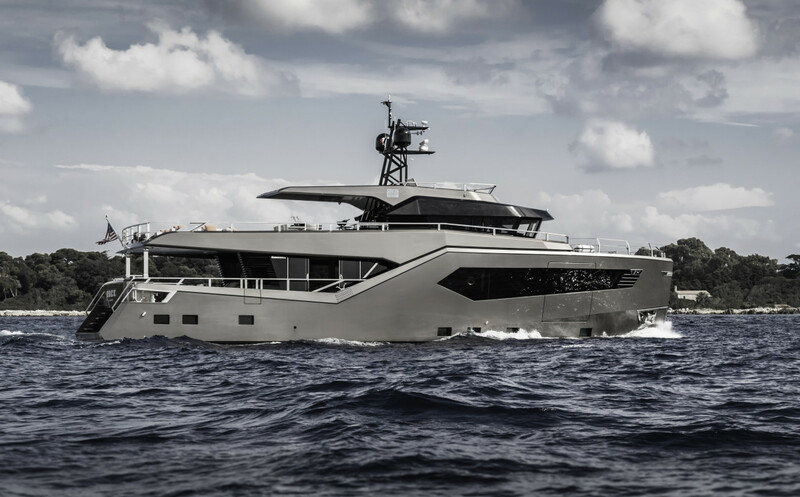 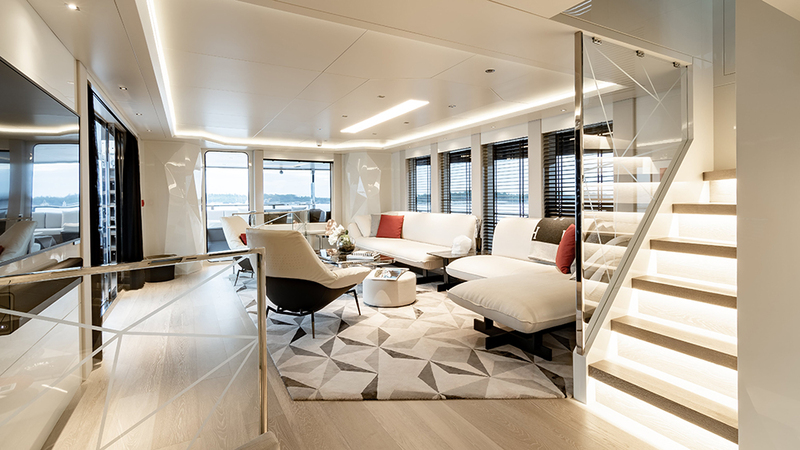 Overall, the fast displacement steel hull and aluminum superstructure provide far more interior and exterior space than most 80-foot craft, including three more guest cabins and a spacious sundeck with hot tub. 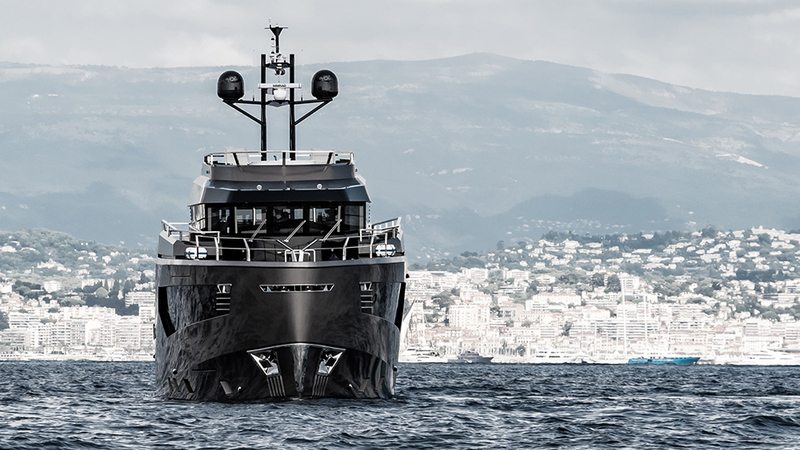 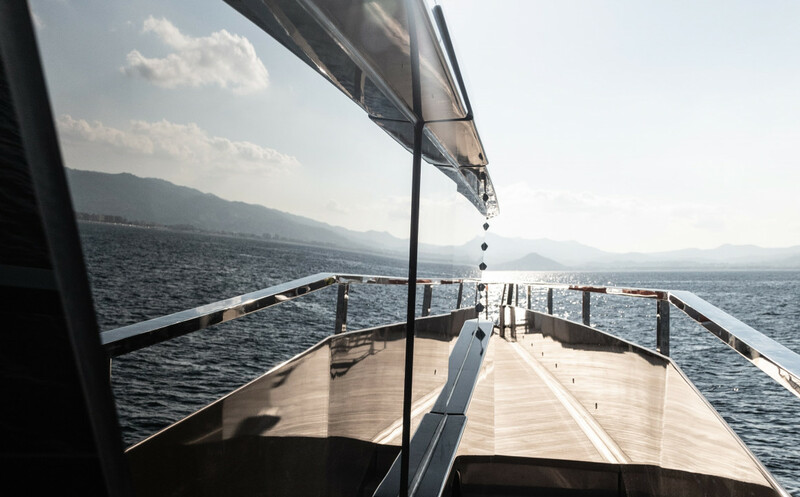 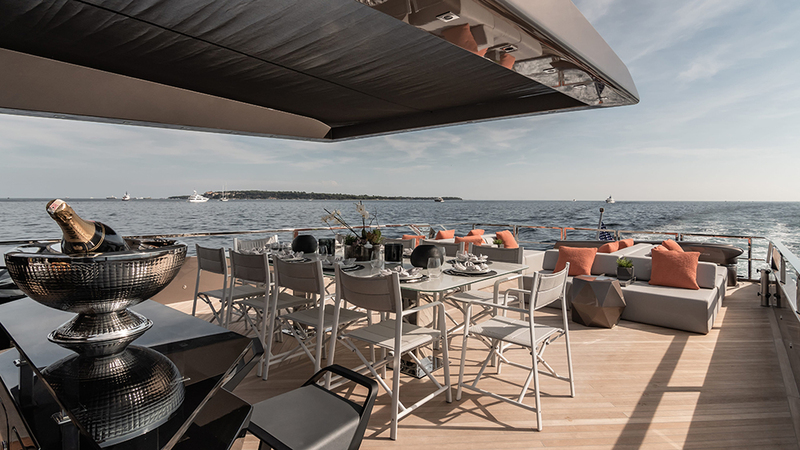 Thanks to twin 1,000 hp Caterpillar C12 engines, it has a top speed of 16 knots with a cruising speed of 12 and a range of 3,000 nautical miles, perfect for exploring its Mediterranean home. 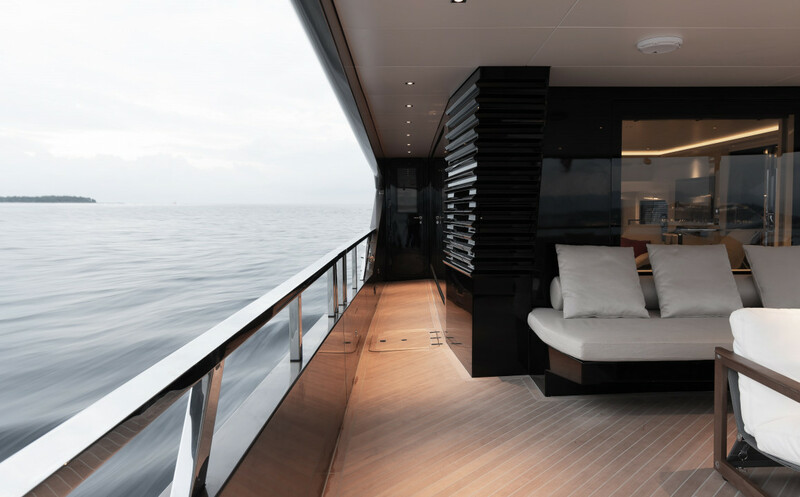 And don’t forget to check world’s most expensive yachts.